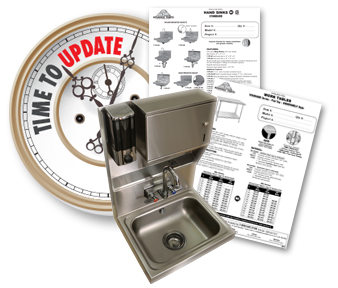 This section contains important information for product care, sink bowl standards and other important facts regarding our manufacturing of our products. If you need further assistance, please call customer service at: 1-800-645-3166. View the Product & Price Guide or Download. Visit Here to Request Product Information. Get Monthly Photo & Spec Sheet Updates!